Before we start, we should know which type of ham we are going to use. 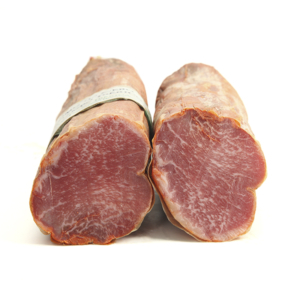 That is because each category has its own characteristic flavour, due to the months of curing and the feeding of the pig where the piece comes from. 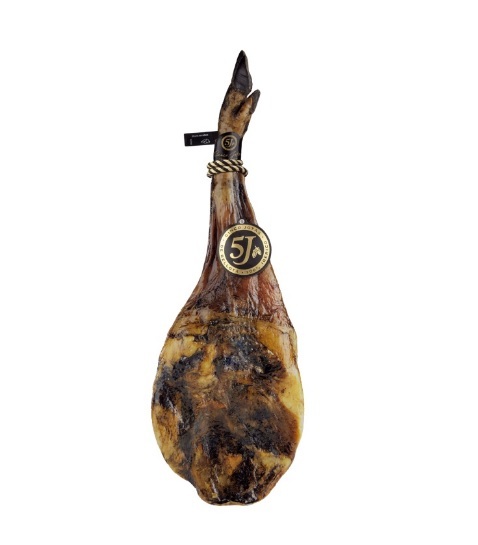 If you are interested in learning more about the Iberian ham and its elaboration, have a look at our previous posts. We start by washing and cutting the artichokes (in order to prevent them from rusting, we should put them in water with some parsley). After that, we wash the scallions and we cut them into small pieces. In a frying pan with olive oil, we sauté the artichokes with the scallions, already salted. 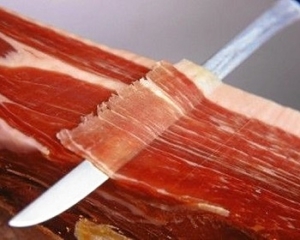 Then, we cut the ham into strips and we add it. After that, we put water to boil in a pot, and we add salt when it starts to boil. Then, we boil the Papardelle and we drain them to add them to the frying pan. We sauté all the ingredients and add pepper. It can be served with some hot Parmesan slices. In order to prevent the artichoke from oxidising and modifying its flavour -which is what happens if we leave it with lemon-, our recommendation is to use a branch of parsley. 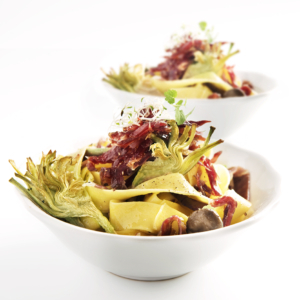 Before starting to clean the artichokes, we can prepare a bowl with could water, where we will add the branch of parsley. As soon as we cut the artichokes, we will put them in the bowl. 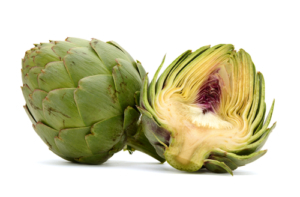 Here you have a tip that will help you to avoid having your hands blackened due to the oxide of the artichoke: wear fine gloves while cleaning them and cutting them. This will also prevent the oxide that stays in your hands from being transferred to other food when you touch it. This is important because the oxide can leave a bitter taste to any food. Sometimes we find in the heart of the artichoke some fuzz. We should eliminate it, because it has an unpleasant taste. It is recomended to eat a fresh artichoke, recently acquired. In the next post of recipes you will discover another recipe for your special occasions. Is it good for health to eat ham? 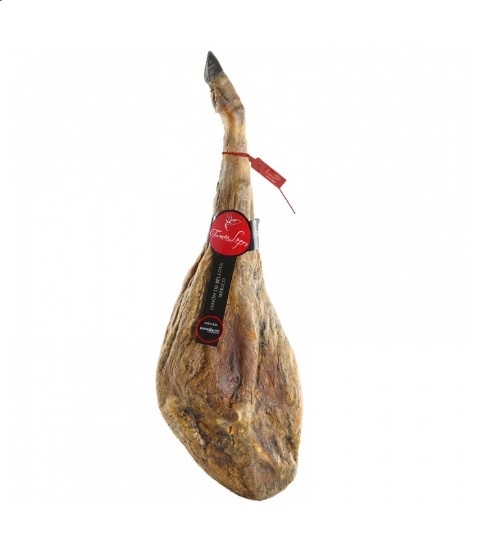 @moniberic @moniberic Why is iberian ham only produced in the iberian peninsula?